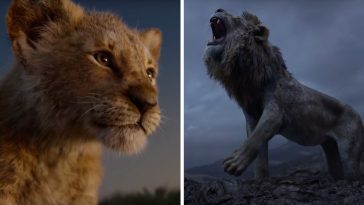 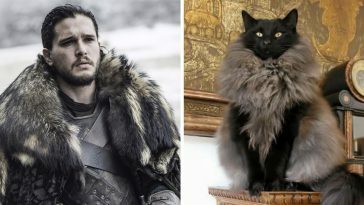 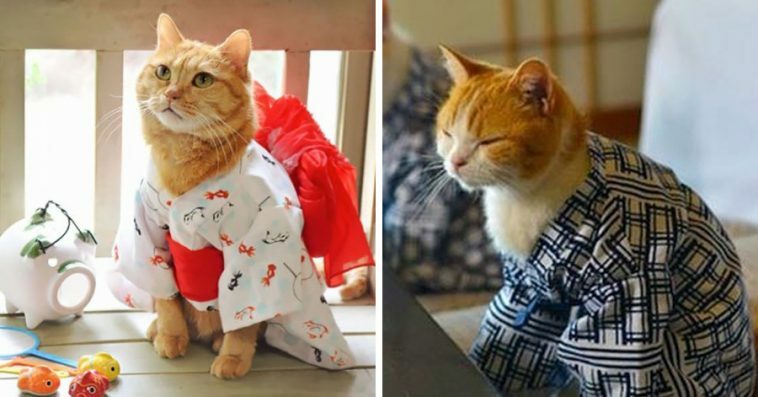 Japan has done it again and they have totally nailed their kawaii game by dressing our favorite furry pals with their traditional garment. 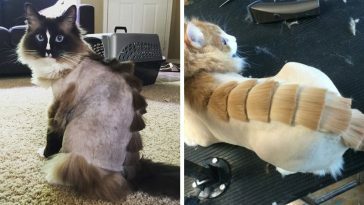 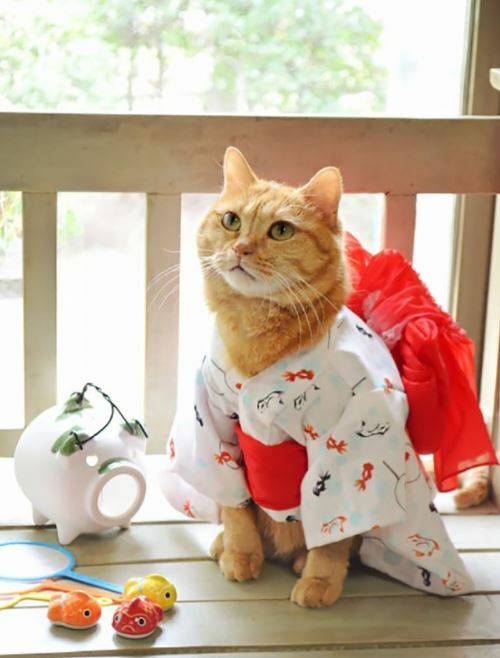 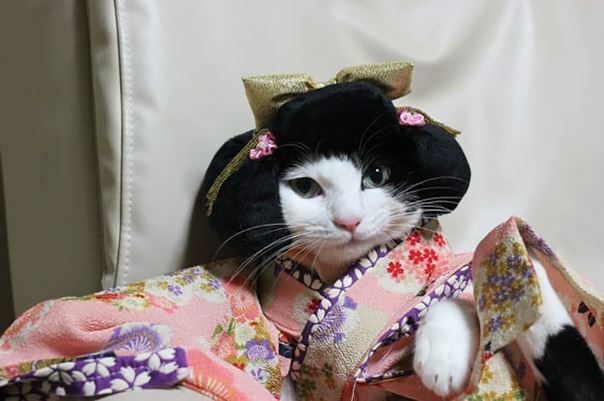 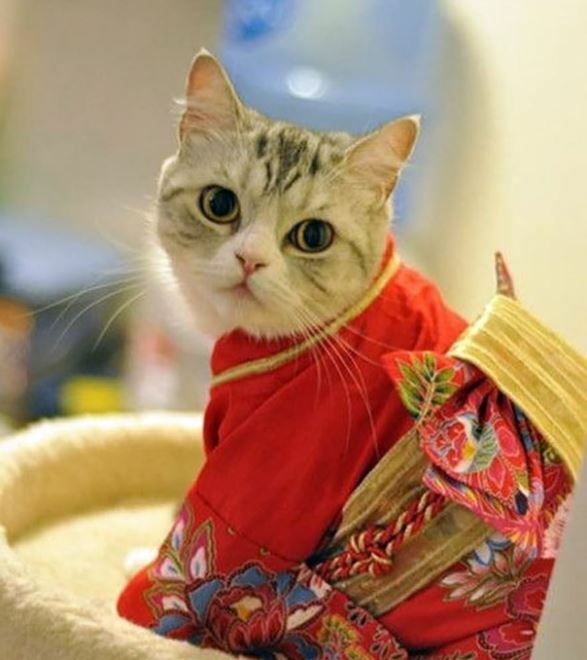 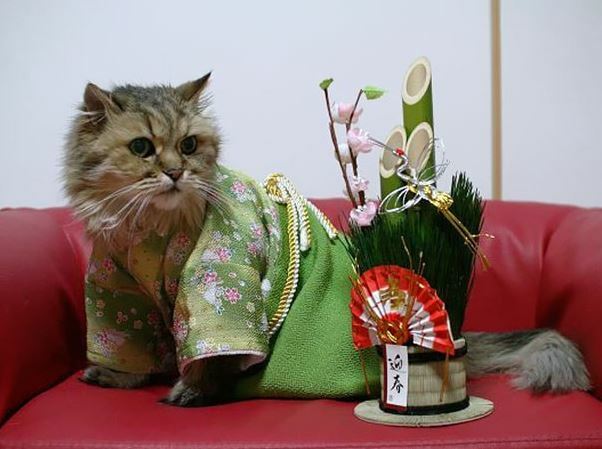 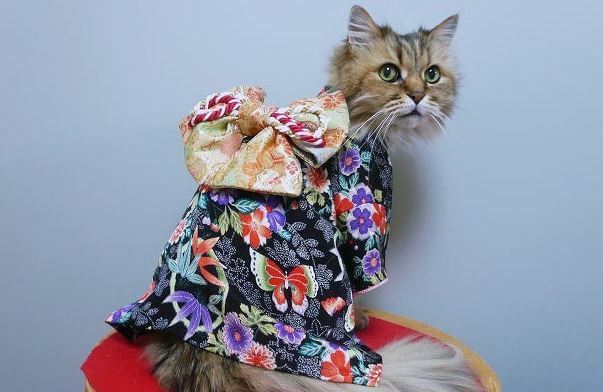 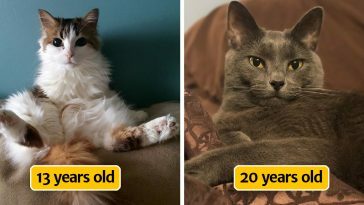 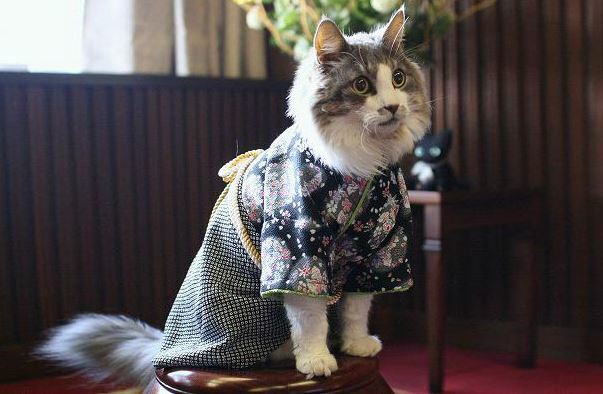 Apparently, dressing cats in Kimonos are a thing now in Japan and they have transformed these fluffy creatures from adorable to utterly adorable. 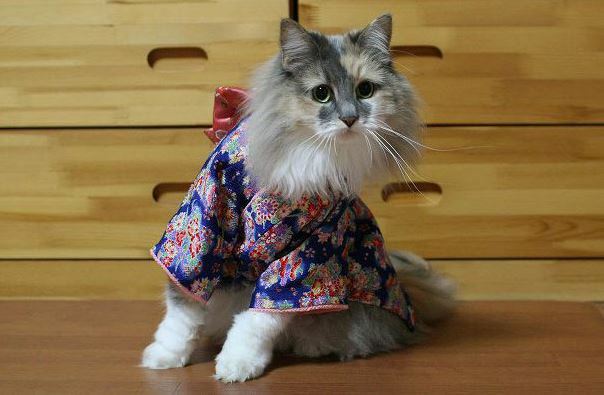 Bringing the kimono version of Hello Kitty into real life is just what we could expect from Japan, after all. 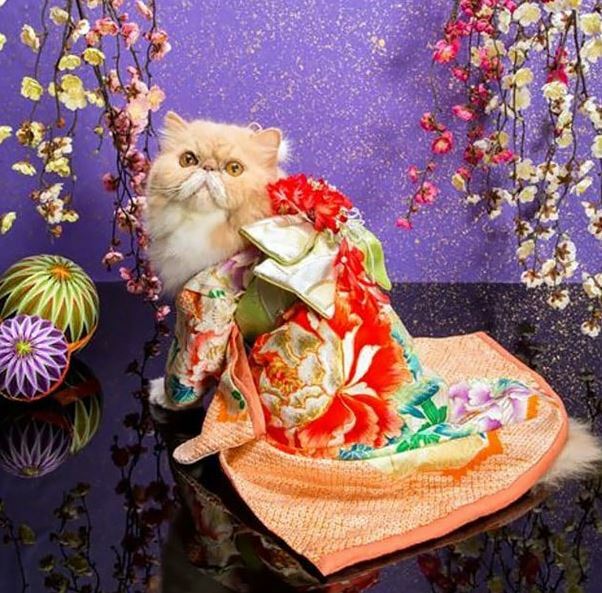 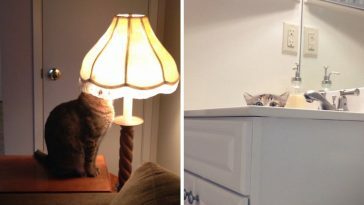 We can’t wait to show you these kawaii cats in Kimono, so scroll down with caution because too much cuteness may be unbearable.